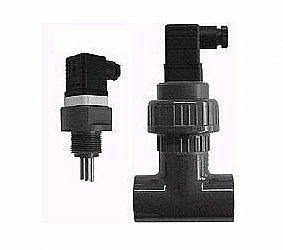 במבנה PVDF או PP . 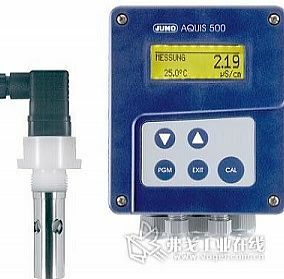 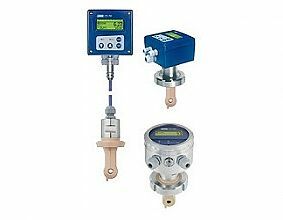 Conductivity measuring cells are used in conjunction with conductivity transmitters to define the electrolytical conductivity in fluids. 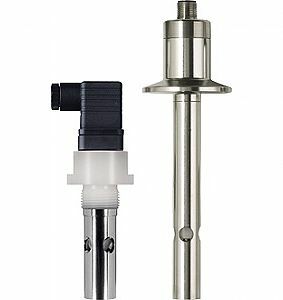 The materials used for these measuring cells are physiologically uncritical and meet FDA requirements. 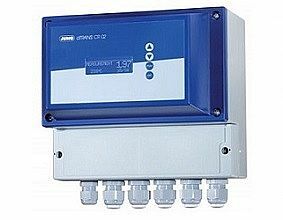 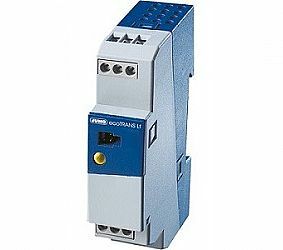 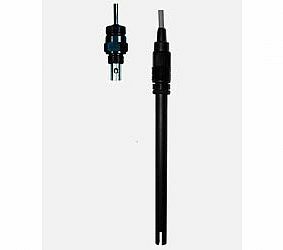 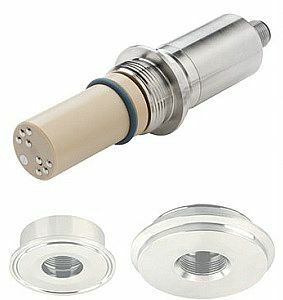 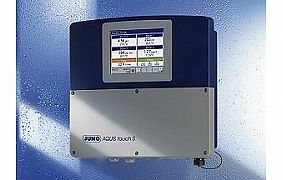 JUMO conductivity measuring cells of the 202925 series are 2 electrode measuring cells. 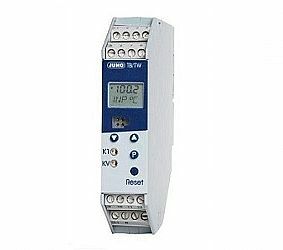 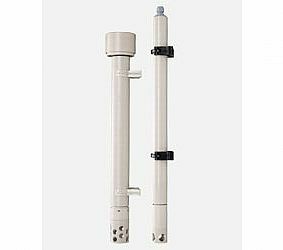 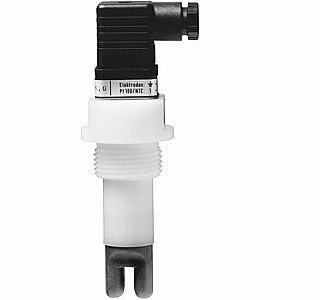 They are supplied with alternating voltage through the transmitter. 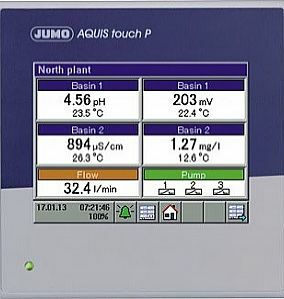 The current carried through the fluid and the electrodes is defined by the fluid's conductivity.